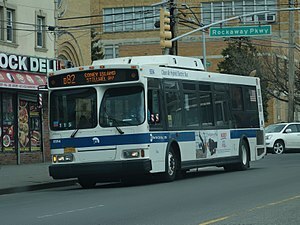 Thankfully nobody was injured in a bus accident that occurred in Brooklyn, NYC, early Sunday morning. The bus was driven by 24 year old Lenny Lachman who was drunk behind the wheel. Around 1:30 am, the nine passengers on board of the B82 bus started to panic after Lachman drove erratically on Flatlands Ave and hit something near 46th Street. They called 911 and the police came to their rescue and stopped the bus. They arrested the driver. He was charged with reckless driving and three counts of DWI. He was arraigned Sunday night in Brooklyn criminal court and was granted supervised release by Judge Ellen Edwards. Lachman who started to work as a MTA driver in May 2017 was immediately removed from service without pay. A man died in an accident after a drunk driver lost control of his SUV and crashed into a parked backhoe on a NYC highway. 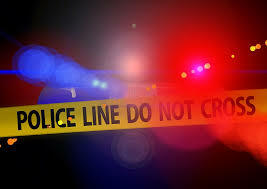 The man who died was identified as Abe Prior, a 30-year-old resident of Norwalk, Connecticut. He was among the 3 passengers of a car driven by 30-year-old Jorge Viteri, also from Norwalk, Connecticut. Police said Viteri was intoxicated at the time of the accident. He is now in custody. The accident occurred yesterday night around 6:30 pm on the Bruckner Expressway in the Bronx, NYC. The SUV was heading North. As the SUV approached exit 7 C, the driver tried to change lanes. 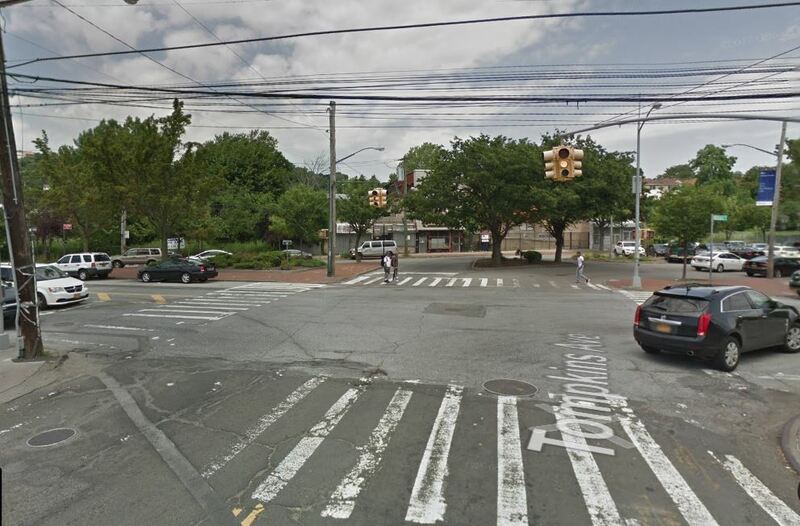 He hit a barrier and crashed into a large construction vehicle that was parked on the white lined center median between the Bruckner Expressway and the Throgs Neck Expressway (see picture on the left) . The impact was intense. All occupants were injured and rushed to the hospital. Abe Prior didn’t survive and died from his injuries while at the hospital. The two other passengers were expected to survive. The driver only suffered minor injuries and was arrested by the police. 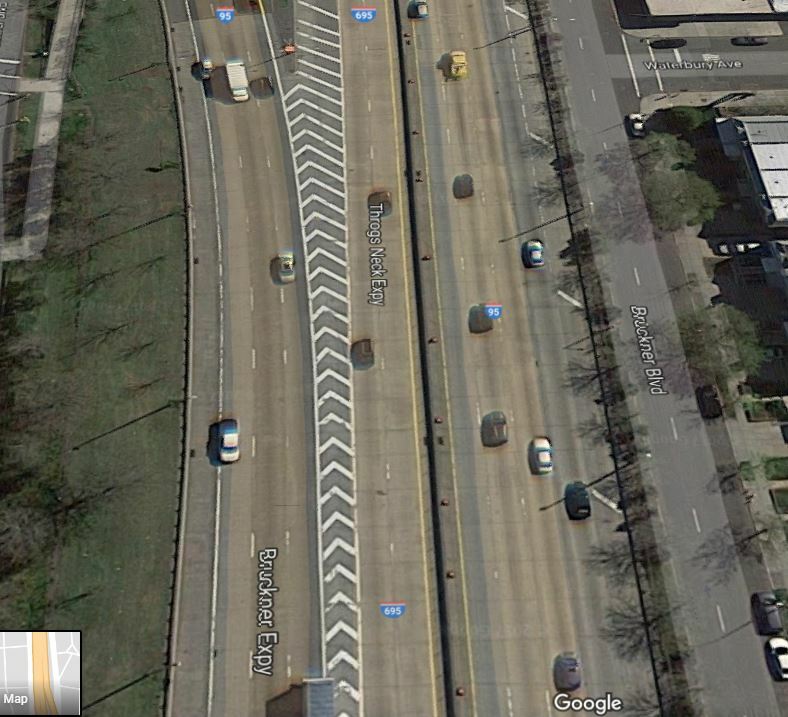 We question why such a large construction vehicle was left parked on the center median on a weekend. An accident such as this should have been anticipated. Read more on CBS News . In many States if you want to become a foster parent, you can not have a DUI or a DWI conviction during the 5 years before you apply. Is this enough to protect foster children? 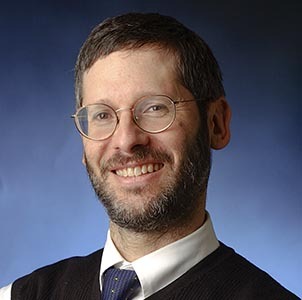 In a recent article, Daniel Pollack, a professor at Yeshiva University’s School of Social Work in New York City suggests the mandatory installation of an ignition interlock, which measures the blood alcohol content in a person’s system, for any foster parent who has a history of being convicted for drunk driving. These interlocks temporarily lock the cars ignition if the blood alcohol content exceeds a prescribed limit. 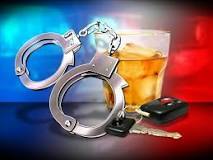 Ignition interlocks can reduce DUI recidivism by 67%. Additionally if an ignition interlock was mandatory for all DUI offenders, it is estimated that DUI deaths would decrease by 15%.